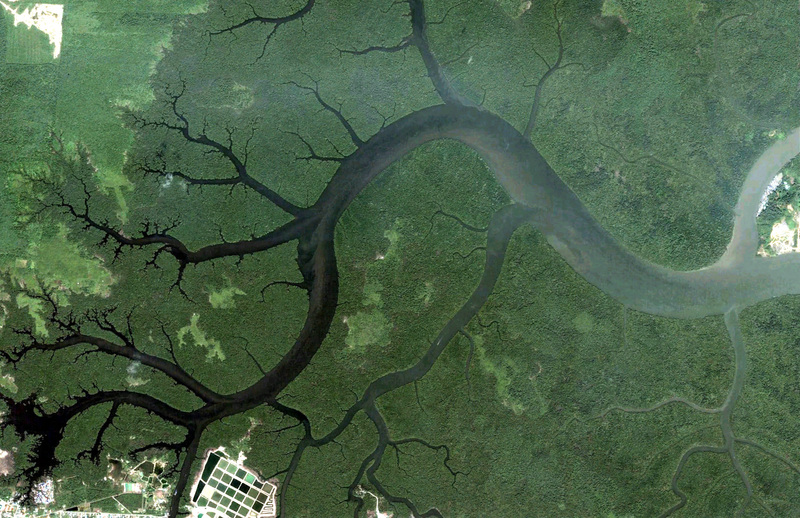 Fractals from orbit: Kuching delta, Malaysia. See more. Credit: Paul Bourke.